pres. Jefferson Co. Development Council; chairman Jefferson Co. Rep. Party; mem. 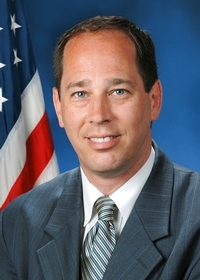 Brockway Borough Council; Horton Sportsmen Club, NRA, Gunowners of America, and St. Tobias Church; Majority Deputy Whip July 7, 2005 to Feb. 15, 2006; Majority Policy Chairman Feb. 15, 2006 to Nov. 30, 2006; President Pro Tempore Dec. 2006 to date; Member of Senate 2001 to date.